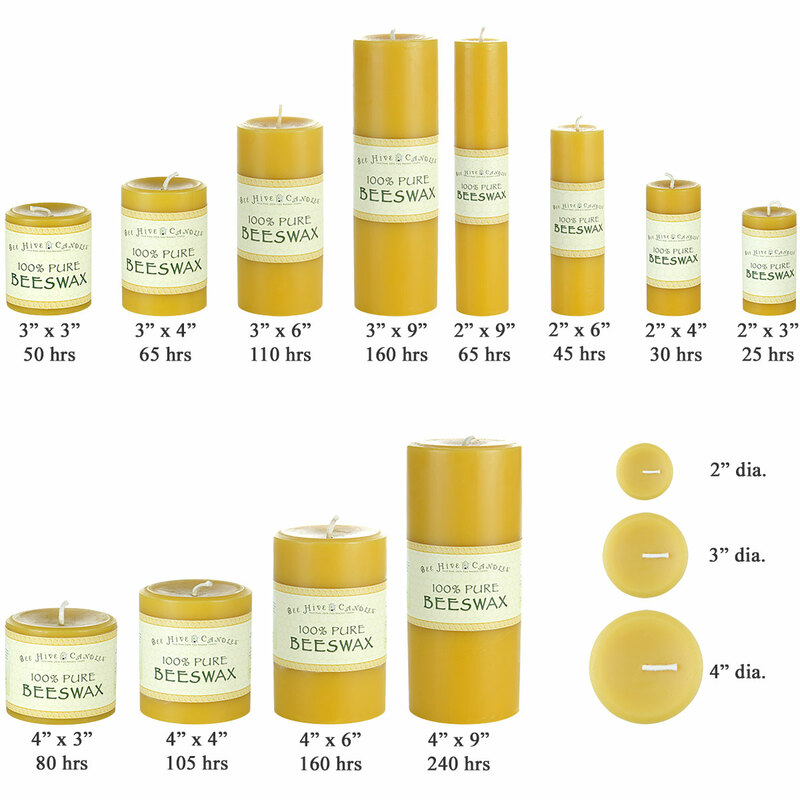 Beautiful large solid beeswax candle (and that’s a lot of beeswax). 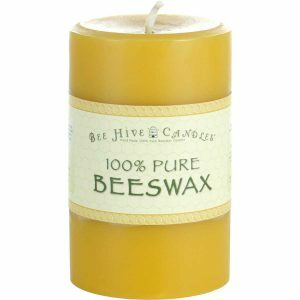 Burns steadily and strongly and will do so for hours and hours. 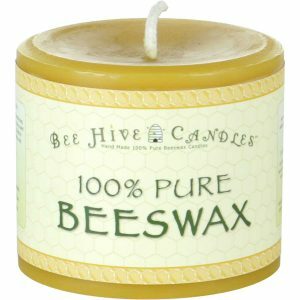 The wick is trimmed after each use. 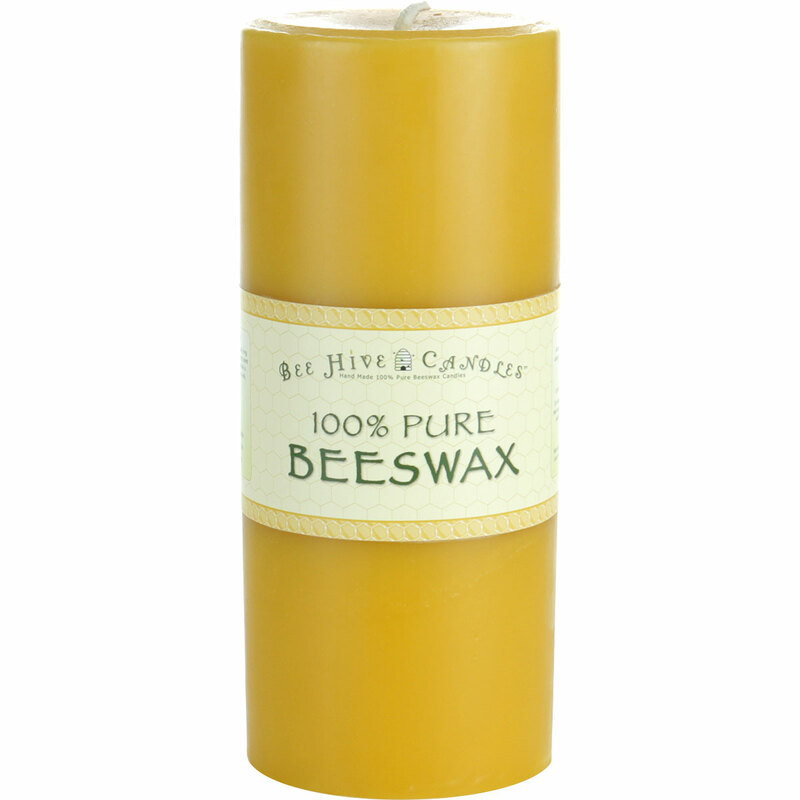 Also the gentle smell of honey permeates the area around the candle without overwhelming. 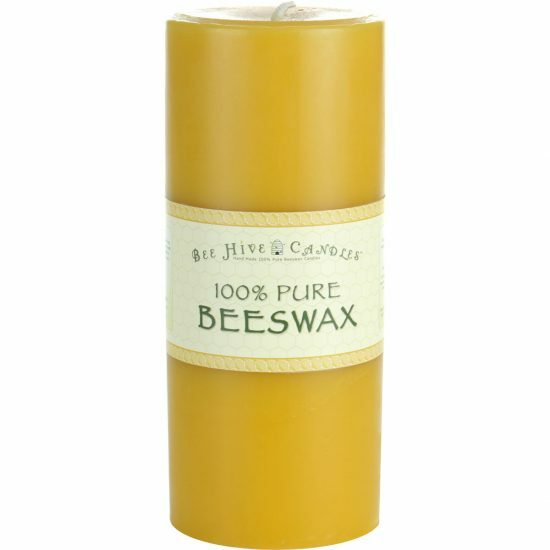 I also love that the wax is organic, the bees well tended, and even the packaging all bio-degradable. We have it on the altar at our church. Don’t know about the aroma in a more closed space. All in all a fabulous choice. I am headed for a slightly smaller version to use at home. I bought a holiday red pillar for my mantle for Christmas, looks wonderful! 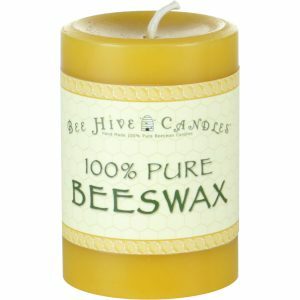 It burns for a long time, maybe needed 6 hours before I felt ok putting it out (didn’t want it to tunnel). Thanks for your input David! You aren’t doing anything wrong. 🙂 Our 4″ diameter pillars are indeed very large and take many hours to soften their edges so you can hug them. 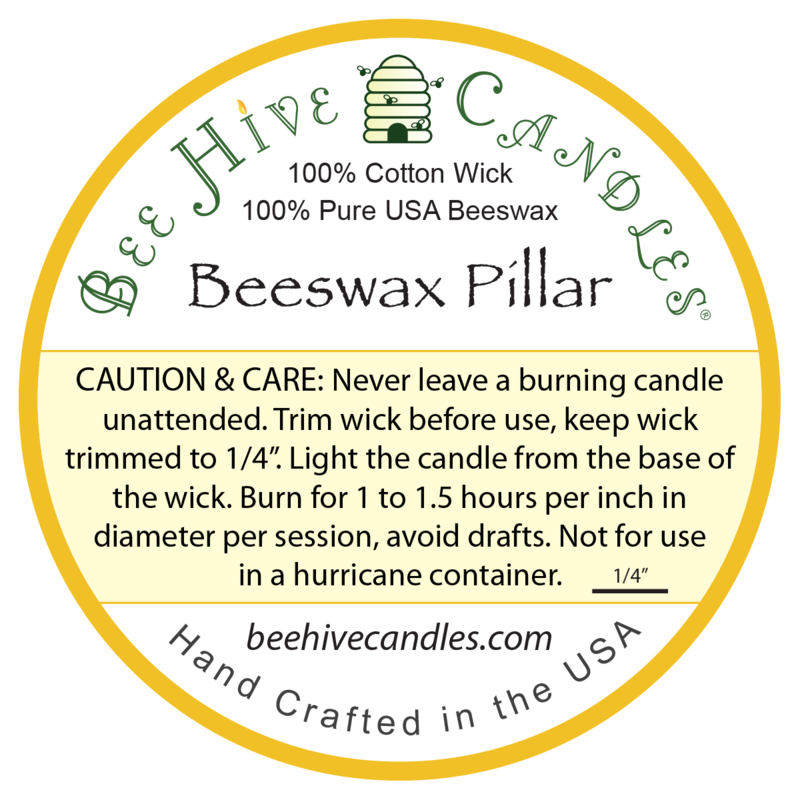 The far edges of the pillar will never actually melt, but they will become soft. Like all beeswax candles they need to have the wick trimmed to 1/4″ to keep them burning perfectly. 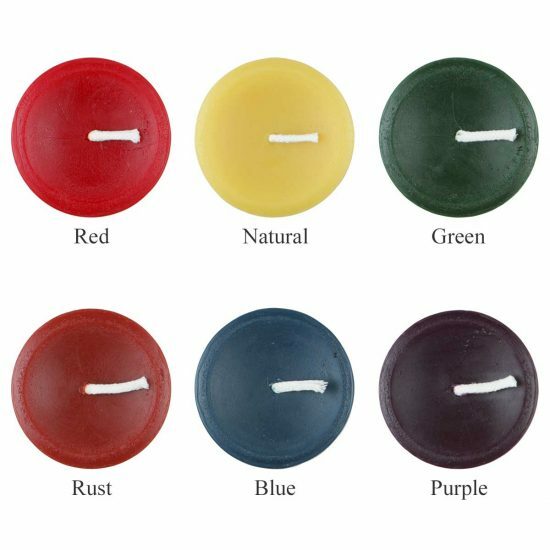 If you see the flame flickering or it’s too small, go ahead and trim the wick. Thank you!